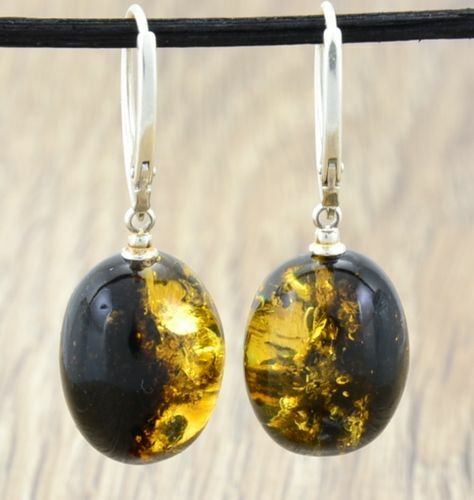 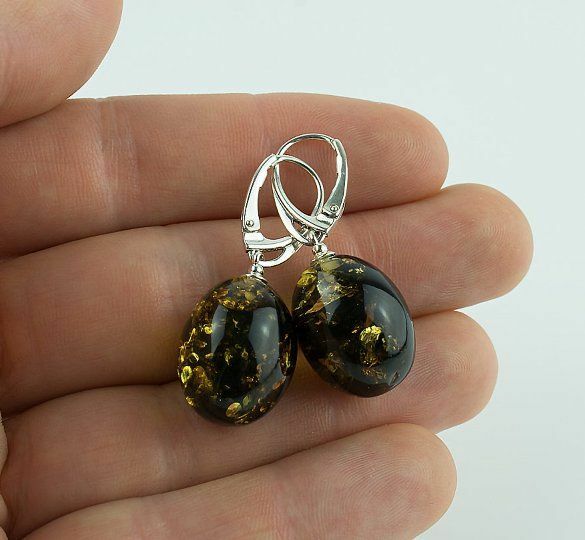 Gorgeous, Unique Amber Earrings Made of Amazing Baltic Amber. 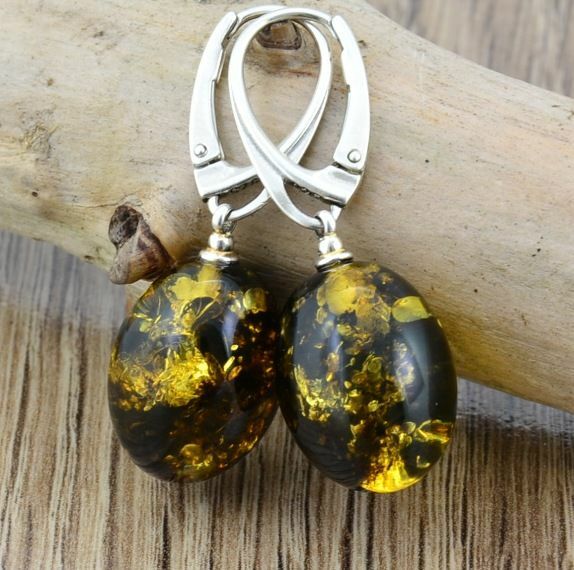 Gorgeous, Healing Amber Earrings, handmade in our workshop by experienced Amber Artisans. 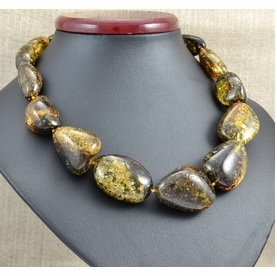 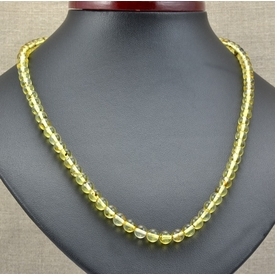 * Material: 100% Natural Baltic Amber & Sterling Silver (925 silver). 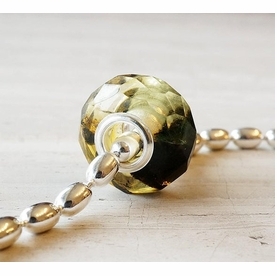 * Locking: Continental Leverback Clasp.